Almost 20 million Americans are obsessed with shopping. Nearly 80% affected are female. Being addicted to shopping can be just as destructive as being addicted to alcohol or drugs. The addicted get the same kind of surge in brain chemicals when they anticipate shopping as when an alcoholic anticipate drinking. The pleasure derived from the chemicals is evident when the addict becomes elated by the thought of shopping. It’s usually clothing and shoes for women, gadgets for men. A compulsive shopper will be able to easily identify with these 7 adverse aftereffects. Finding something for a great price/value makes you feel like you need it even when you don’t. Like buying another pair of Converse shoes even though your current one is fine. The magical words ‘50% SALE’ is enough to justify spending $80 on a $160 dress. You don’t even know if you’ll have an opportunity to wear the dress or have the time to play with the gadget. The consideration changes from whether if you need it to whether if you need to have it. After a short while, you’ll feel like you’ve outgrown them and start to give them away. Boredom gets the better of you, motivation kicks in and the next cycle of spending begins. 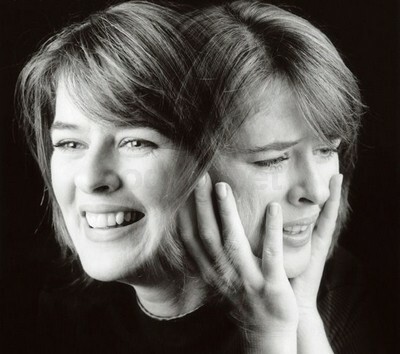 When your family or friends start noticing and commenting on your obvious spending, you’ll start hiding your purchases, a denial technique formed by typical shopping addicts. For example, sneaking items in or keeping them in the car until your partner has gone to bed, or buying a different PO box just so you can get your purchases mailed to you undetected. If you were ever asked about something you’d lie and say something like “I’ve had that for a long time now”. Every one of these symptoms shows how easily compulsive shopping can ruin a relationship. From keeping secrets, to impacting finances and credit ratings, to cluttering the house with stuff you don’t need, trust and faith is threatened. Arguments will result. Even your precious time together is reduced because you may continually feed the urge to go out to the stores. It’s okay if you are feeling anxious because you haven’t finished your work, but if it’s because you have yet to swipe your credit card, be afraid. 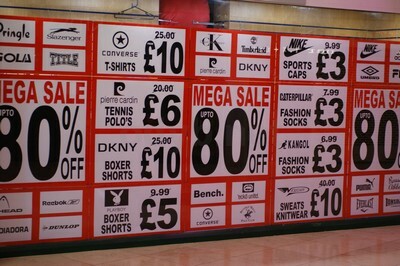 Sale signs and advertisements at the retail location are enough to tempt you to purchase something without considering the consequences of the buy. When you buy new things, you feel elated. However, spending more than what you intended to results in remorse. The possibility of having accumulated a mountain of debt scares you. You try working harder and longer hoping to cover the tracks of your compulsive habit. Too much work leads to stress and to pacify yourself you go shopping. You constantly experience highs and lows, destabilizing your ability to properly fulfill your work and familial obligations. You may have set a budget for the day when you started. 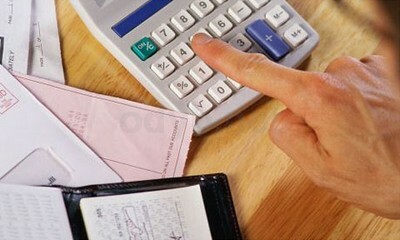 However, when sales and discounts start appearing all over the place, your budget loses its initial boundary. Sooner or later your credit card starts reaching its limit. Before you know it, you are $40,000 deep in debt. Ready to change yet? If yes, then good. Make use of these 17 tips to overcome your compulsive spending habit. Read more about the other 13 addictions gripping the world today.